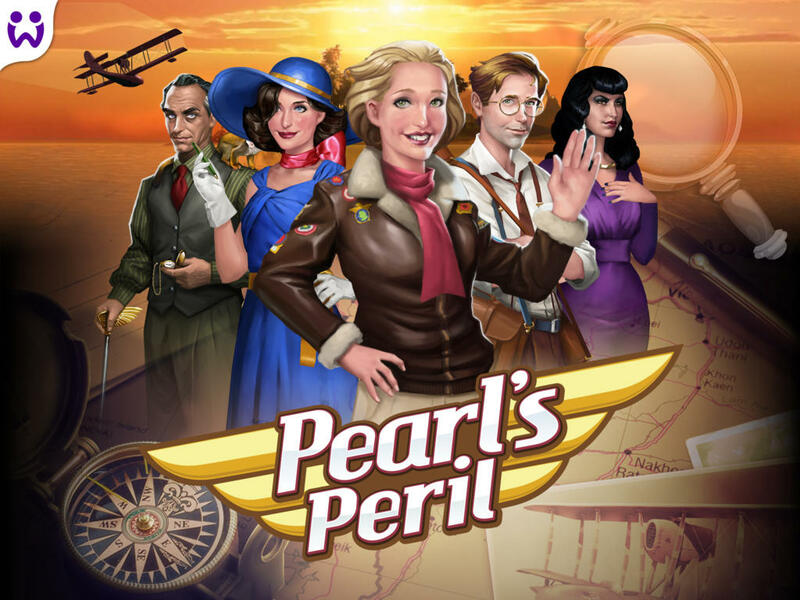 Join Pearl as her glamorous social life grinds to a halt with her father’s mysterious death. Start your journey on a wonderful island filled with perilous secrets, and meet friends, rivals and suspects as you travel the world on an adventure to take your breath away. Download today and join over 25 million players on this whirlwind adventure. 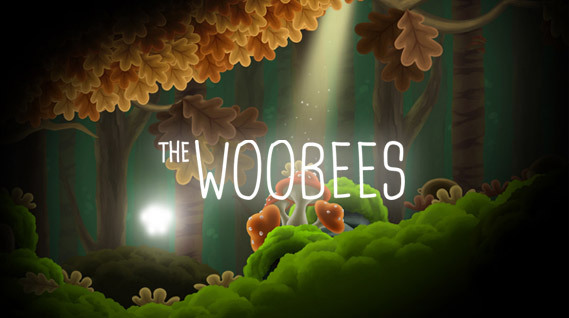 Woobees is an atmospheric sidescrolling adventure for the casual audience. Combing discovery and adventure from traditional platformers, Woobess was design for one tap mobile playing. Unfortunately, the long term retention and replay-ability of the game was too low to become a hit in the free-to-play market. Vent your gentrification frustration! Monsters are inflating our living expenses! Instructions: (Use your senses!) Satisfy the Monster’s Craving for Bubble Tea, so back to his home he will flee! Talk: "Breaking into the Gaming Industry"
Stephie Theodora maps out her journey from fan girl to intern to game designer in Berlin’s hottest mobile game companies in her talk “Breaking into the Gaming Industry” – a crash course in pursuing your dream without any contacts or design school certificates.